On the 15 of July 2008, at 5:32 PM our Liseberg team had one of the worst incidents in our almost 100-year history. A classic Huss Rainbow Ride crashed due to mechanical failure from construction. 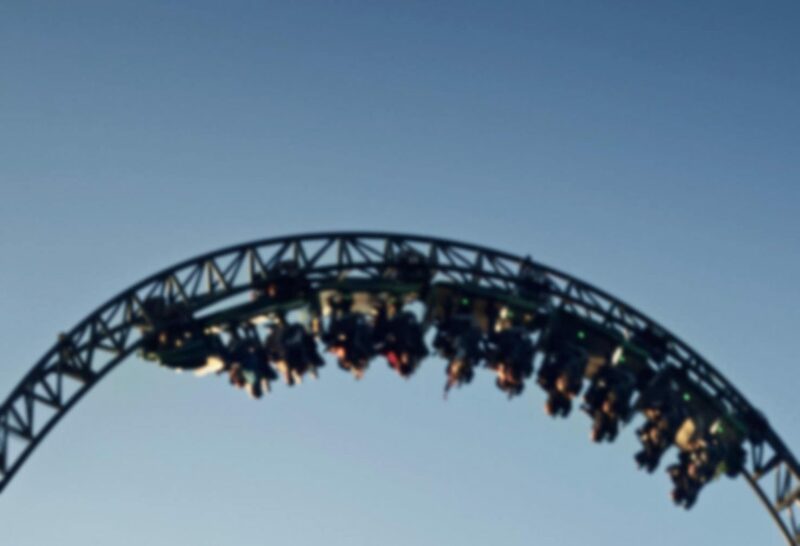 Seven people were hurt, the ride was taken out of operation, and a long legal process followed.